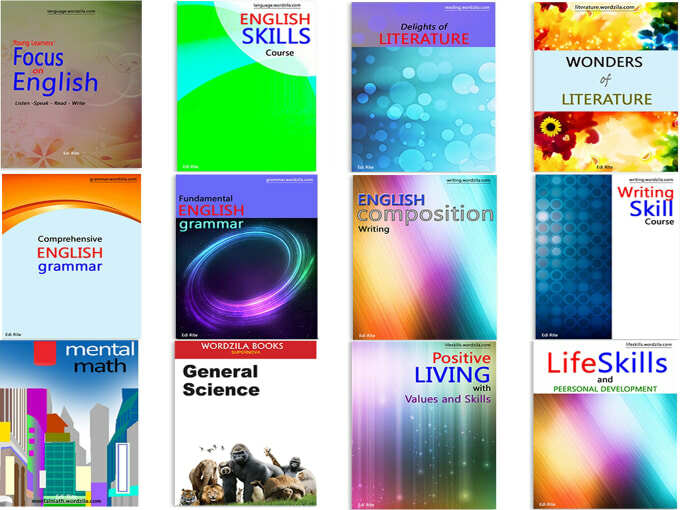 What are some verbs that must have an object before gerund? What are some verbs that can’t have an object before a gerund? What are some verbs that can be followed by either a gerund or a bare infinitive? Do the meanings differ in such cases? 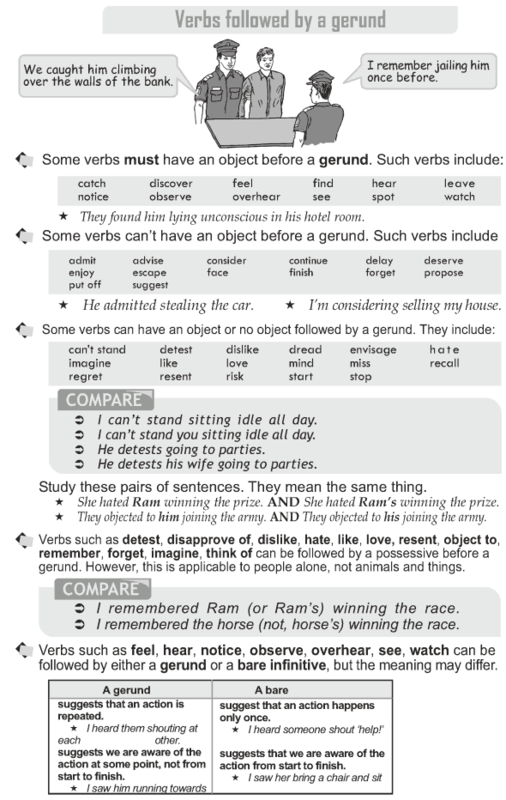 Some verbs can have an object or no object followed by a gerund. Verbs such as detest, disapprove of, dislike, hate, like, love, resent, object to, remember, forget, imagine, think of can be followed by a possessive before a gerund. However, this is applicable to people alone, not animals and things. Verbs such as feel, hear, notice, observe, overhear, see, watch can be followed by either a gerund or a bare infinitive, but the meaning may differ.